Blackhole is a 2D platform game developed by Czech studio FiolaSoft that was originally released for the PC back in 2015, but is now available for console. Set in 2121, a group of astronauts are tasked to neutralise black holes, which goes well until the ship is swallowed by one and crashes. It’s up to you (the ship’s coffee maker) to repair the ship and find the rest of the crew. 2D platform games are making a comeback, and some of them have genuinely been great to play, and a welcome alternative to the usual PFS releases, such as Call of Duty or Battlefield. And Blackhole falls into that category. Crashing on a strange planet might seem bad, but that’s when the game gets interesting. With some 2D platformers, even with modern takes on the classic gaming format, the outcome can be, unsurprisingly, flat. 2D isn’t the most popular genre of gaming currently, with most audiences favouring 3D exploratory styled games or first person shooters. Grand Theft Auto V is one such example. But that’s not to say 2D platformers and puzzle games don’t have a place in modern gaming, especially if they are well thought out and presented in an interesting way. Blackhole has a unique way of delivering the entertainment. For a kick off the story and the voice acting are superb. The writing is unique and entertaining, and provides a nice diversion from the gameplay in order to break things up and also to get a laugh out of you. And it does that a lot. 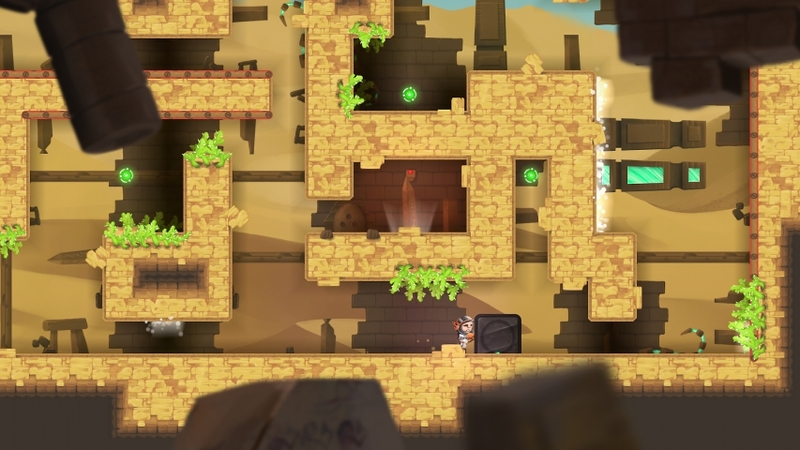 Puzzles are abundant here, as they usually are with 2D platform games. 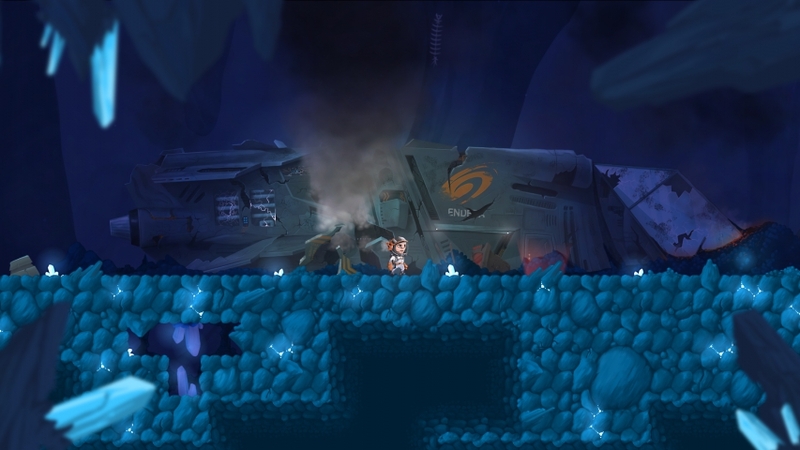 But Blackhole alters the gameplay by a unique and unusual game mechanic: gravity platforms, which alter the world around the player. This unique approach make Blackhole that bit more interesting as you venture out to look for parts to repair your ship, giving you something to focus on and aim for. there’s also a leaderboard for those who like to be more competitive. Each level is filled with challenges and puzzles and fairly attractive visuals, if somewhat blocky at times. Though I sense that concentrating on the graphics too much would probably have diverted from the wonderful writing that’s been done here. And I’m happy with the result. But some areas would benefit from a slight visual tweak. Blackhole: The Complete Edition sports some impressive dialogue and voice acting which all add to the experience. With good writing, colourful and intriguing characters, sound level design and great gameplay, Blackhole is a superb and unique addition to anyone’s collection.